A Chicago restaurant owner stumbled upon a hidden vault in the basement at Harry Caray's restaurant. He chanced upon something that appeared to be a doorway in the brick wall closed up with newer bricks. "I went to the Chicago History Museum and they got the plans. This was the vault for the building," DePorter said. He ultimately decided to take his own life the day before his scheduled grand jury appearance. 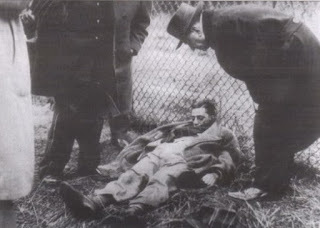 Frank Nitti was an Italian-American gangster. 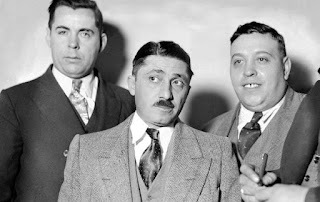 One of Al Capone's top henchmen, Nitti was in charge of all money flowing through the operation. 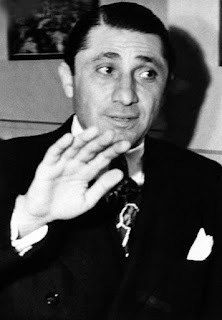 Nitti later succeeded Capone as boss of the Chicago Outfit in 1931. 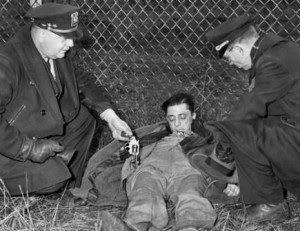 In 1943, many top members of the Chicago Outfit were indicted for extorting the Hollywood film industry. Severely claustrophobic, Nitti dreaded the idea of another prison confinement.